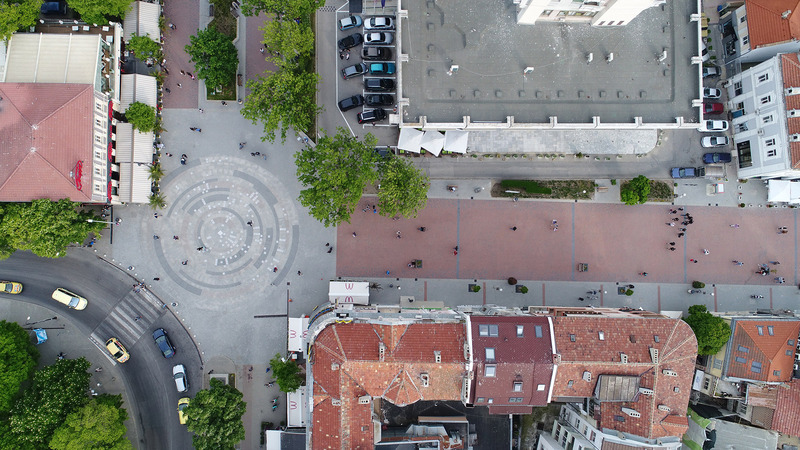 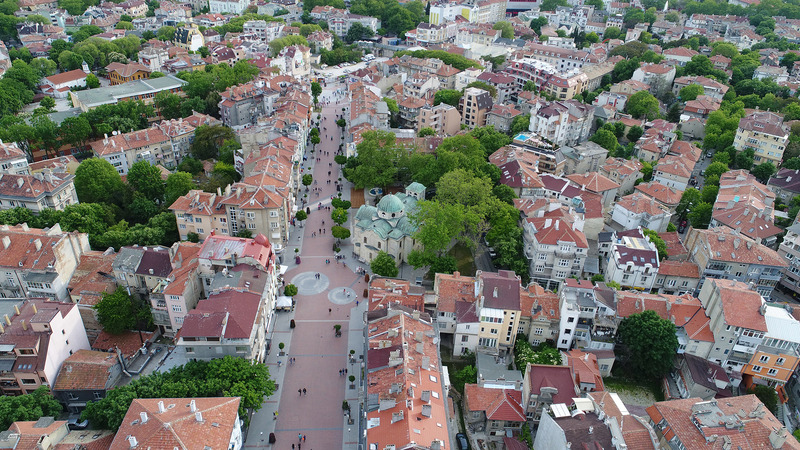 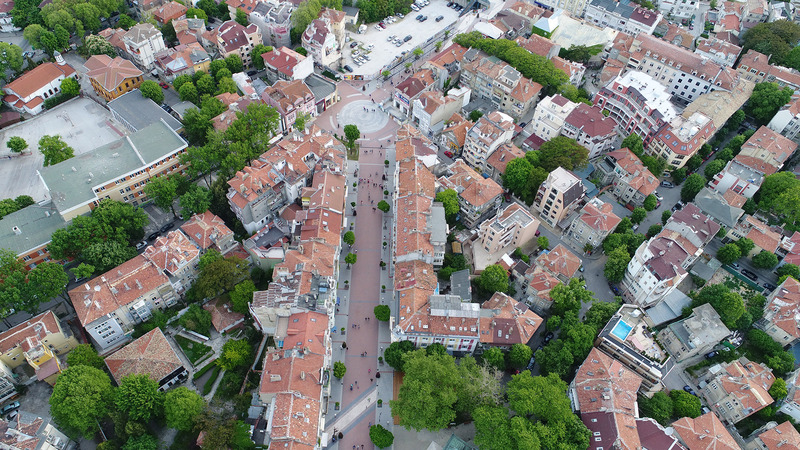 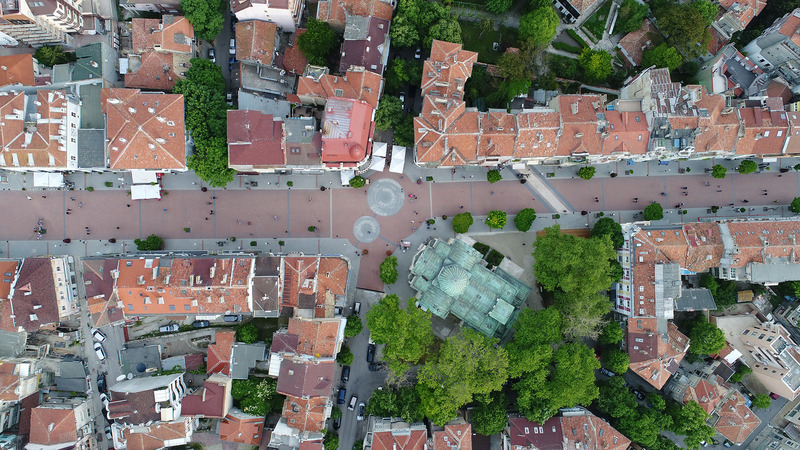 The pedestrian zone of Varna is the face and heart of our city. 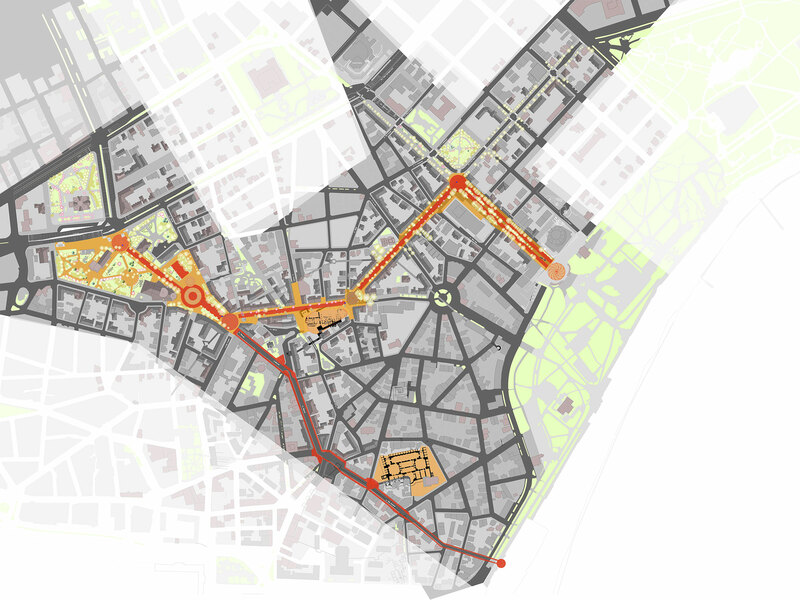 This project combines the fragmentation of the territory through the systematic application of three components – rings, pathways and urban greenery. 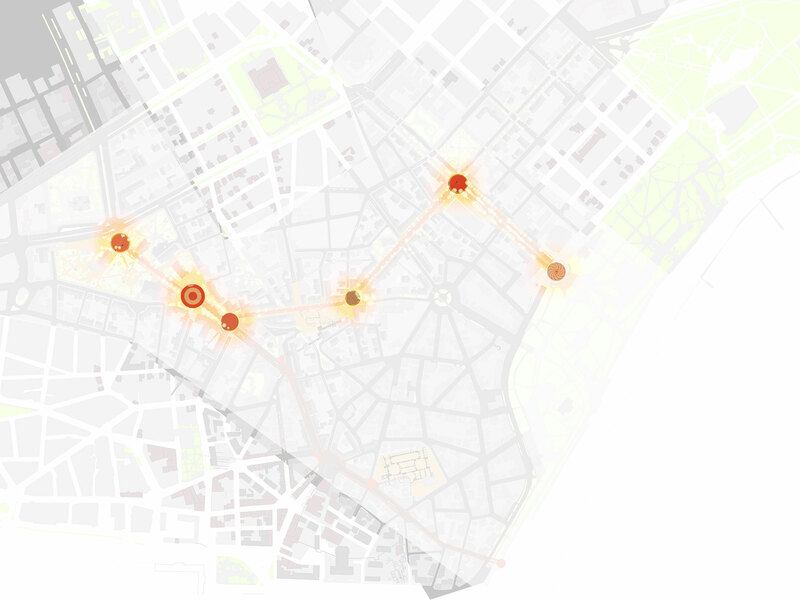 Rings – micro squares with built-in thematic information. 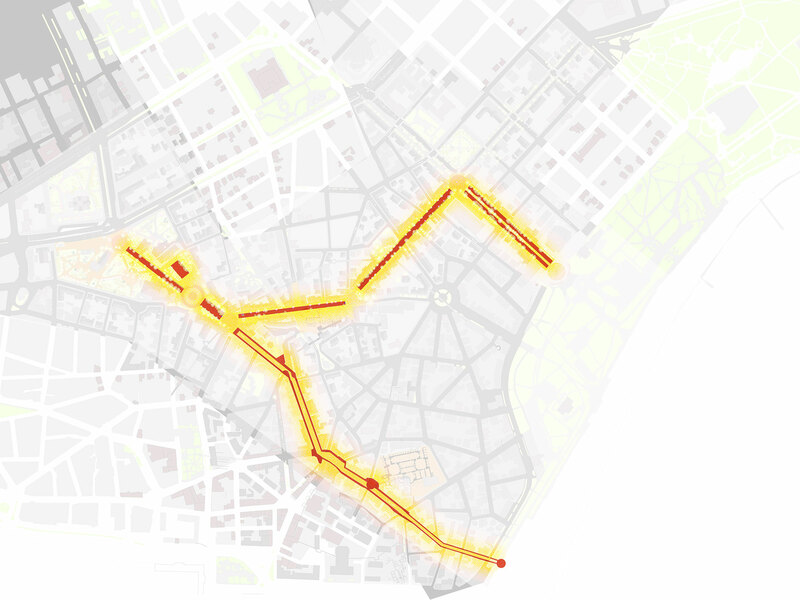 Pathways – links between micro squares. 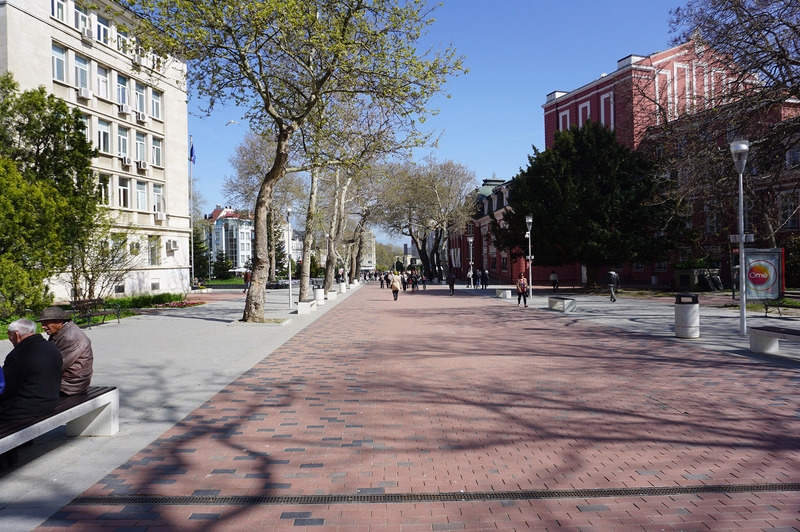 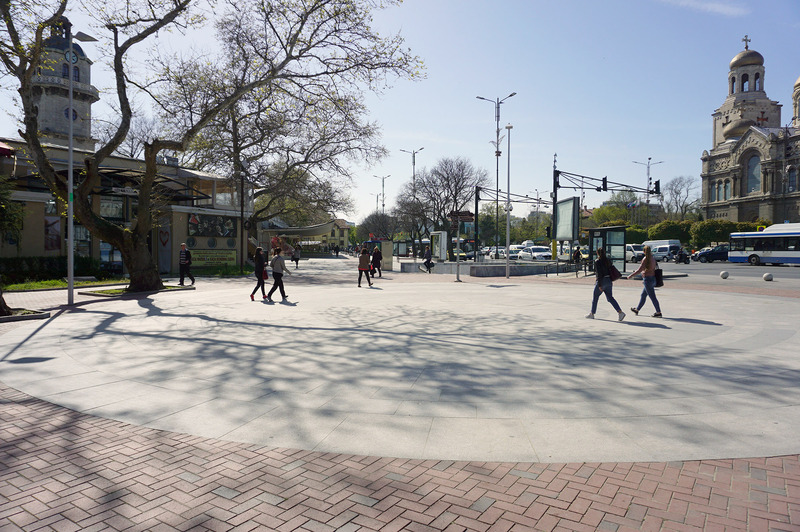 Urban greenery – inserted everywhere along the pedestrian zone. 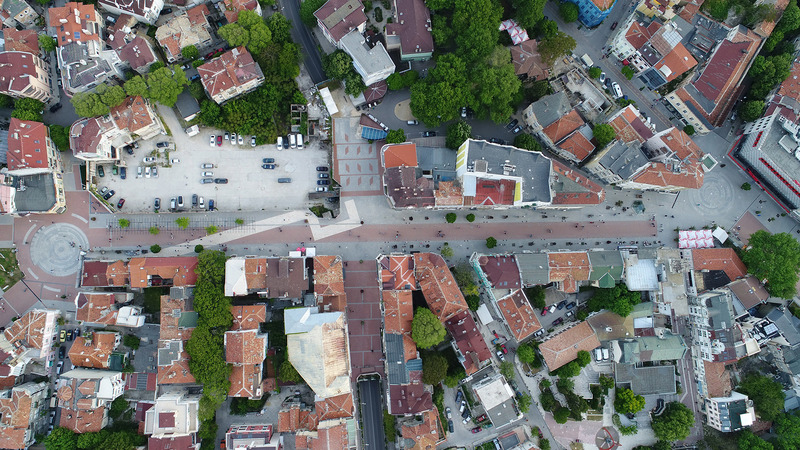 The proposed system is flexible and easily adaptable to future interventions in the development.